SunDance today reported that it was the recipient of two prestigious Foil & Speciality Effects Association (FSEA) Gold Leaf awards, chosen from among hundreds of exquisite entries submitted from around the world. The 23rd Annual Gold Leaf Awards were presented at an Awards Banquet during the Annual FSEA Conference in Orlando, FL on April 4, 2016. Since its inception in 1992, the Foil & Specialty Effects Association has worked toward industry awareness and growth. It serves as a resource and educational platform for decorating technologies, including foil stamping, embossing, cold foil technologies, specialty coatings, laminates and laser cutting. FSEA Gold Leaf awards are a means of recognizing exceptional performance in three categories: Design, Execution and Level of Difficulty. SunDance submissions garnered awards for Best Use of Laser Cutting/Edging for the SunDance Wine Bottle Case; and Miscellaneous/Creative Use of Foil Stamping/Embossing on Hard Rock Hotel In-Room Collateral. 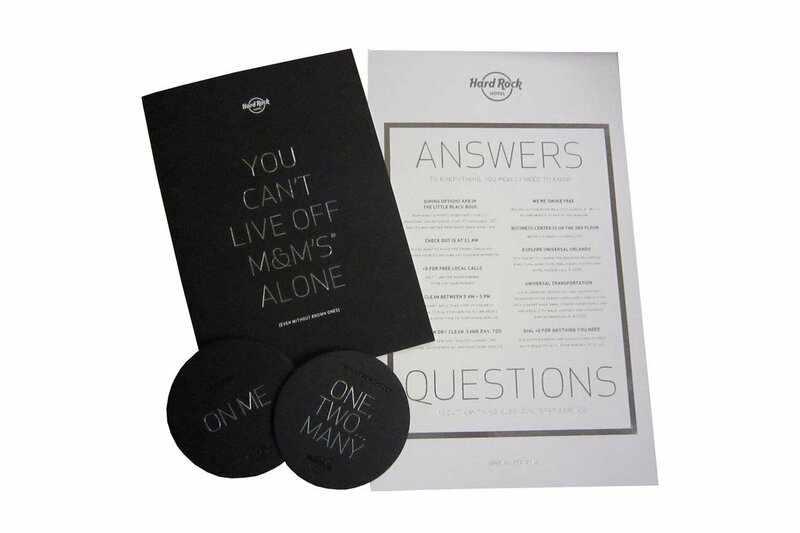 Hard Rock Hotel In-Room Collateral: consists of room service menu, FAQs and coasters. The menu cover featured silver and clear foil lettering and was finished with a soft-touch film laminate. The additional pieces, coasters and FAQs, were printed on board stock and feature multi-color and clear foils. SunDance Wine Bottle Case: As a self-promotional piece, SunDance created a laser-engraved wooden wine box with a stunning winery scene using our state-of-the-art laser cutter/engraver. In addition to the outstanding work this took can do with wood, our tests have shown it does equally well on glass, crystal, ceramics, marble, onyx, tiles, and even metal. SunDance is an innovative print solutions company focused on delivering quality cost-effective and timely solutions with exceptional customer service. Our state-of-the-art manufacturing facility boasts a distinctive assortment of equipment perfectly paired to give our clients the advantages they want and need. For more information about the SunDance Experience, visit sundanceusa.com. 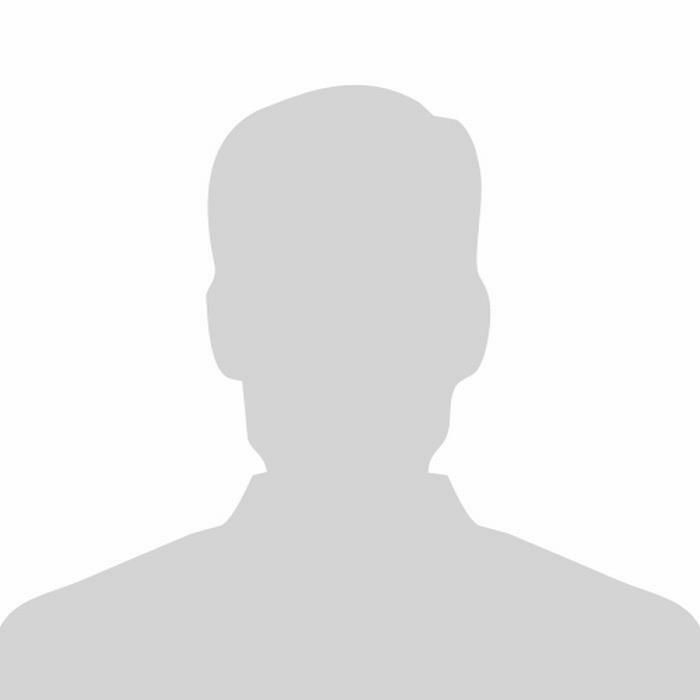 Brad has an MBA from the Crummer Graduate School at Rollins College and possesses an innate discipline allowing him to easily develop best practices in manufacturing and creative development, all benefiting clients and their bottom lines. A 1995 graduate of Marquette University, his Midwestern values and tireless work ethic integrate into every interaction he has both internally and externally. More in this category: Press Release- SunDance Wins Big at the 2018 FSEA Gold Leaf Awards! SunDance brings home 41 PAF Awards!